This new BMW X2 is being compared to its rivals in the media almost as much as the new M5 is. That’s because it’s new, it’s quirky and it’s popular. While enthusiasts bemoan such small front-wheel drive-based crossovers, especially from BMW, they sell like crazy. So the BMW X2 is going to make the Bavarians beaucoup bucks. But BMW isn’t the only brand with such a car. In fact, there are a few really good ones in the segment that the X2 is going to have to compete with, such as the new Jaguar E-Pace and the incredibly popular Volvo XC40. In this new video from Carwow, we take a look at a comparison between those three cars to see which is best. The review covers style, interior, practicality and driving dynamics. So which is best? We find out in this new video. First up is styling. 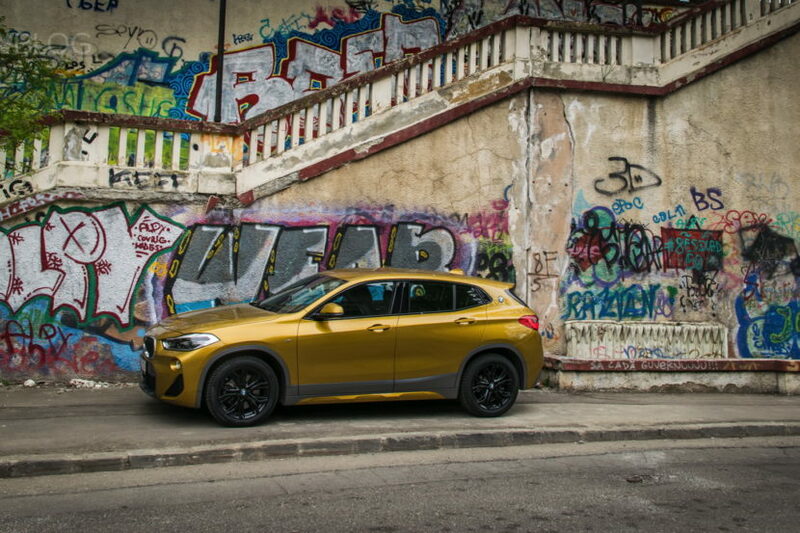 The BMW X2 is the sportiest looking but not necessarily the best. It’s definitely interesting and youthful but no one would really call it pretty. Personally, I like it but don’t love it. 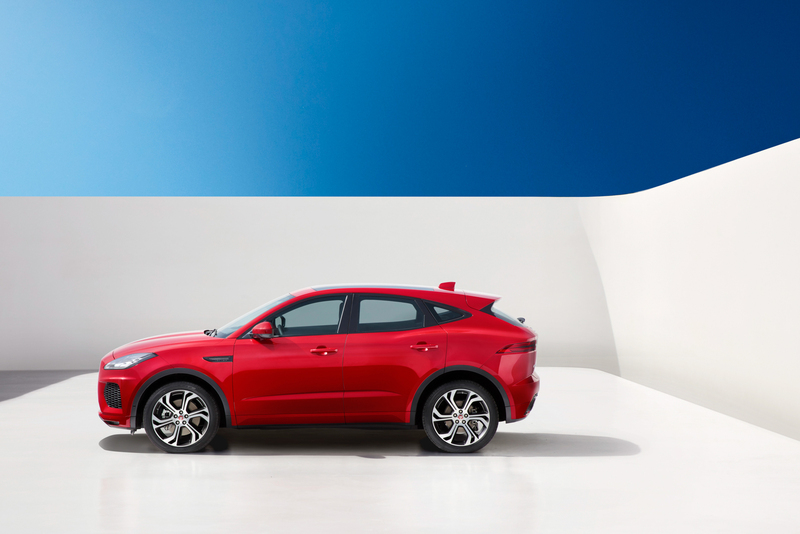 The Jaguar E-Pace looks good but a bit oddly proportioned, as if someone put a Jaguar F-Pace longways in a table vice. While the Volvo XC40 is just such a handsome and fun looking little car. The Volvo is by far the best looking. Inside, the BMW X2 features really top notch materials and the best technology. Although, it’s design is a bit boring and it’s identical to the cheaper and more spacious BMW X1. While the Jaguar E-Pace attempts to look sporty, it’s still not very sporty and its materials are somewhat disappointing. The Volvo XC40 is probably the best overall interior, with a fresh looking design, mostly good materials and impressive technology. All three are good cars, with each posing their own unique pros and cons. To find out which wins, though, watch the video.